Ilya Designs of Murrieta offers this custom jewelry discount perfect for mothers of all ages, or graduates, too. 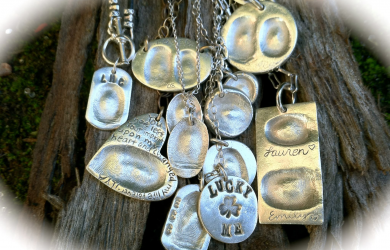 Ilya designs creates meaningful, wearable art – silver fingerprint charms and other uniquely groovy artisan jewelry, traditionally sold at the Murrieta Farmer’s Market. 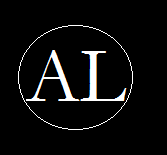 All ilya designs jewelry is created by an artist in the murrieta/temecula area and she has been a jewelry designer since 1992. For only $17.50 you get a $35 gift card to use towards beautiful handmade jewelry from ilya designs! Voucher until September, 2014. 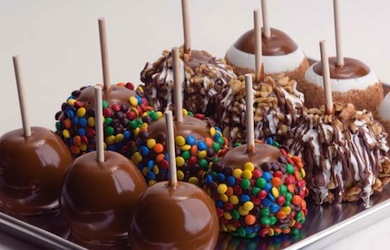 Rocky Mountain Chocolate Factory: Perfect for mother’s day and father’s day, this deal affords $5 for $10 Worth of Caramel Apples, Chocolates, Fudge and More. At Promenade Temecula, Rocky Mountain Chocolate Factory is ideal for any sweet tooth. Good through June 14, 2014, satisfy your sweet tooth and indulge in a candy apple, rich and creamy homemade fudge, mint bark, chocolate-dipped pretzels or delicious chocolates. Temecula location only, excludes boxed items. Order the perfect mother’s day gift today. Temecula Carriage Company: A $99 special tour through wine country. Over half-price off, this deal includes a one hour tour for two into wine country. 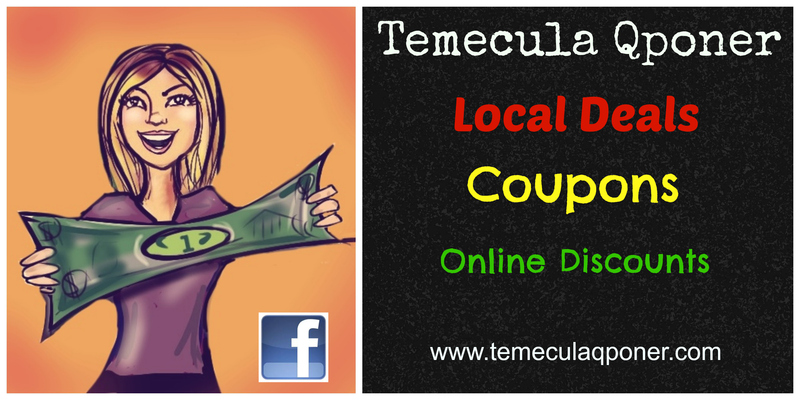 Tastings are not included with this offer, however upgrades are offered through Temecula Carriage Company. Reservations required, good through August 31, 2014. Treat your special someone like the prince or princess they truly are and gift a magical day. Oak Mountain Winery: 3 deal options to choose from — ideal for mother’s day and father’s day gifts in Temecula area. Come and enjoy the outstanding wines from Oak Mountain Winery, with views of Oak Mountain, is an oasis of Temecula Valley. 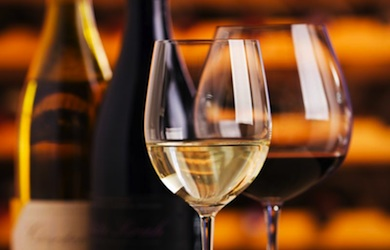 $15 for Wine Tasting for Two, $30 for Wine Tasting for Four, $45 for Wine Tasting for Six. Oak Mountain Winery is open daily from 11 a.m. to 5 p.m.
Wine Country Trails by Horseback: Ride through Temecula Valley horse country, into the vines and vineyards, earning about the region and its rich history. All experience levels are welcome, as are families. Perfect for mother’s day gifts and father’s day fun, order your next adventure. Expires August, 31, 2014. Reservations required, and rides are subject to availability and weather conditions. Valid Sunday-Wednesday, 230 pounds per rider. At only $39, this 90 minute guided tour on horseback departs from the ranch with experienced guides. 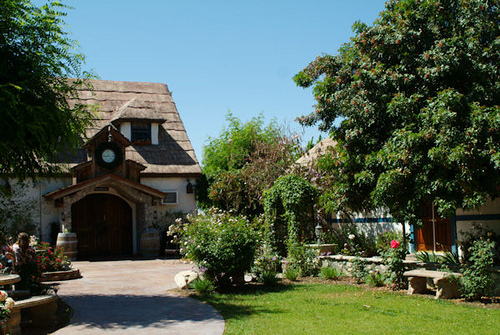 Briar Rose Winery Tasting Coupon: Wine taste in style at the Walt Disney-esque estate of Briar Rose Winery. 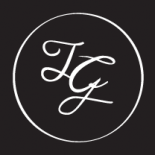 This coupon deal affords you and your guests two seated tastings at standard menu price. Known as Temecula’s first “cult” winery, Briar Rose is the place to taste the best Temecula Valley Wine country has to offer. Briar Rose Winery tasting is available by appointment only for couples or large groups. Closed on major holidays. 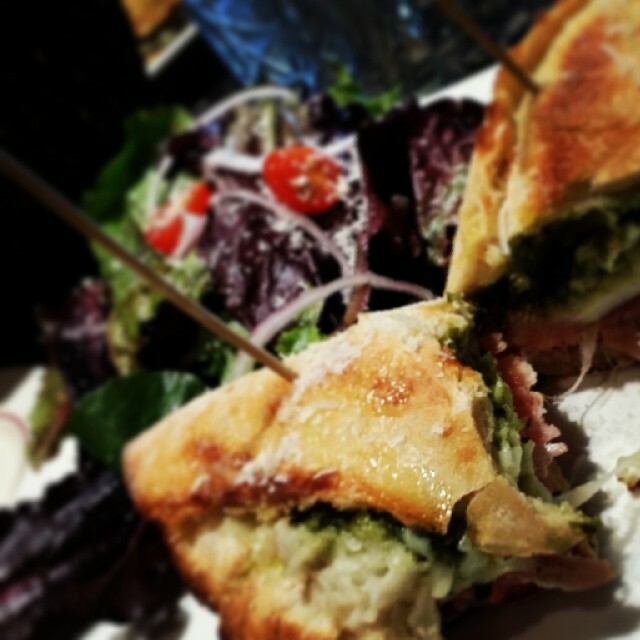 Panini and Hops: For only $15, get $30 worth of delicious paninis and a delectable arsenal of local and regional beers and wine. 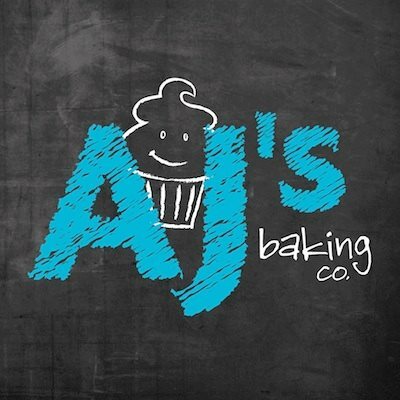 Open Tuesday through Saturday from 11 a.m. to 11 p.m. Expires September 5, 2014. Limit one deal per table per visit. Not valid on drink specials, or with happy hour specials. Tax and gratuity are not included. 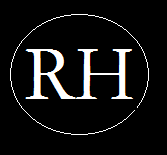 For complete deal information, visit here. Located in the Jefferson Town Center, Panini and Hops is the perfect off the beaten path outing for lingering over a delicious Belgian ale and appetizers for the full effect! Dinner and a Movie through Fandango and Restaurant.com: See any movie you like such as the Summer blockbuster “Malefescent,” “Spiderman 2” or the highly anticipated “Godzilla” — Dining options include Zagat-praised steakhouses and top-rated sushi bars. Makes a classic date night affordable again. Fandango movie tickets with a bonus $25 certificate from Restaurant.com, select tickets to all movies at Fandango partner theaters, including new releases, 3-D and IMAX (up to $14 a ticket). This entry was posted on May 9, 2014 by Ashley Ludwig in 2014, Briar Rose Winery, Business, Entertainment, I heard it through the GrapeVine, News, Oak Mountain Winery, Old Town Stores, Promenade Temecula, Restaurants, Reviews, Transportation, Vineyards, Wine Country and tagged cheap theater, Deals, Father's Day, Graduation gifts, Mother's Day, Murrieta, rivco, Riverside County, Rocky Mountain Chocolate Factory, southwest riverside county, Temecula, Temecula Valley, Things to do in Temecula, what to buy mom for mother's day, wine country.